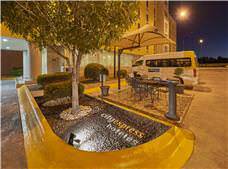 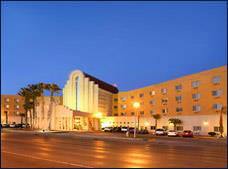 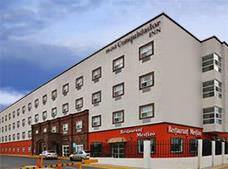 Enjoy comfortable facilities and convenient services during your time in Ciudad Juarez when you pick Business Hotel and Suites Maria Bonita. 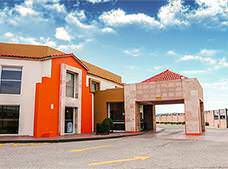 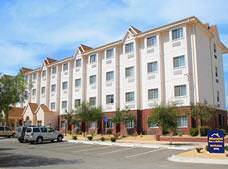 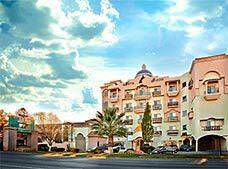 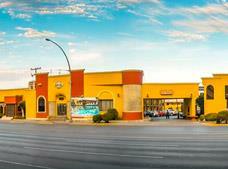 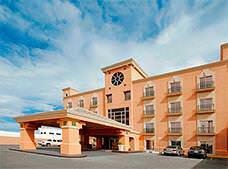 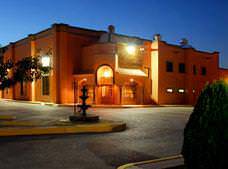 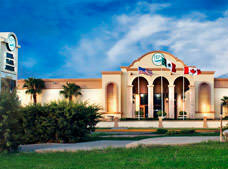 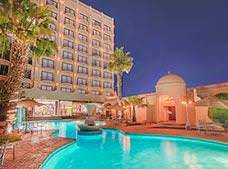 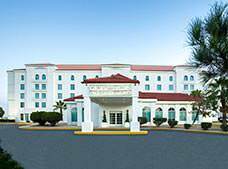 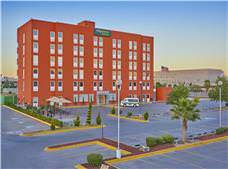 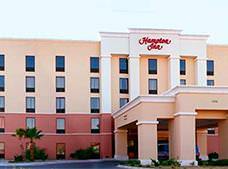 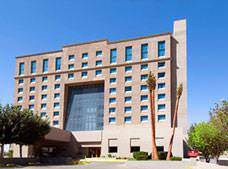 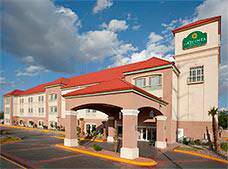 Have a fantastic business trip or vacation at Microtel Inn & Suites by Wyndham Juarez , which spoils guests with high quality facilities and services. 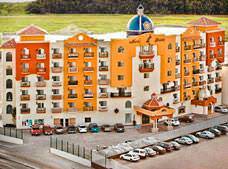 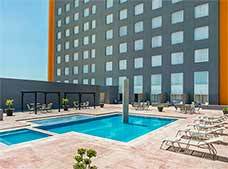 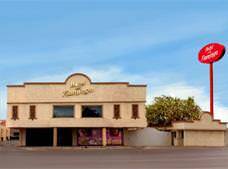 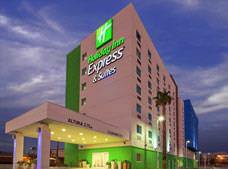 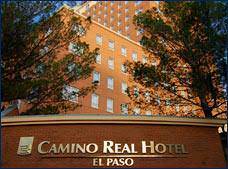 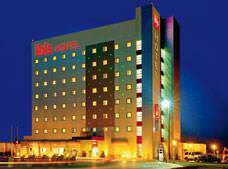 * Rates for booking hotels in Ciudad Juarez listed in Mexican Pesos based on the cheapest average cost (Before taxes) per night.